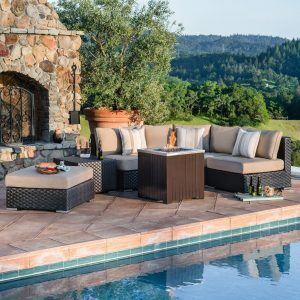 Protect your outdoor furniture with quality, multi-purpose patio furniture covers from Starsong. 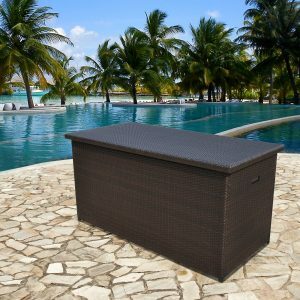 Our heavy duty waterproof furniture covers are durable enough to shield your outdoor furniture from the natural elements all year long. 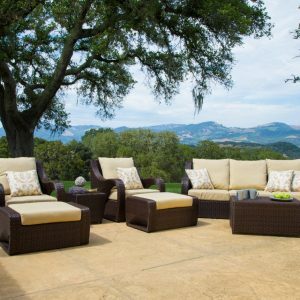 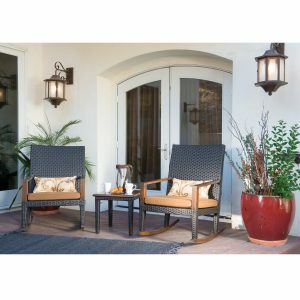 Starsong’s outdoor furniture covers will complement any patio set, and are available in different sizes to properly protect a small bistro set or a large 9 piece furniture setup. 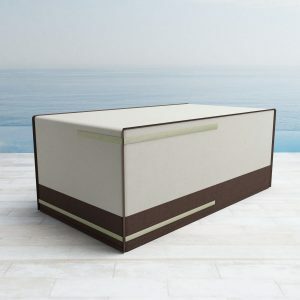 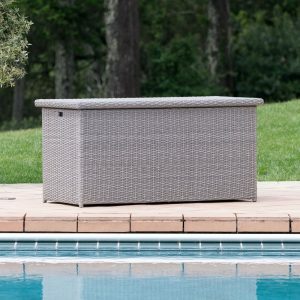 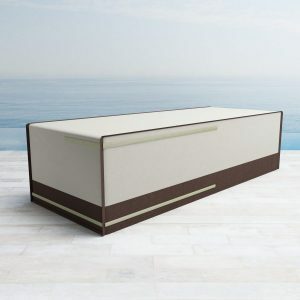 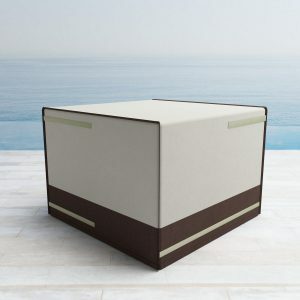 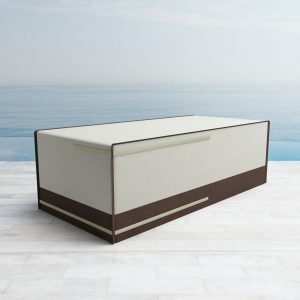 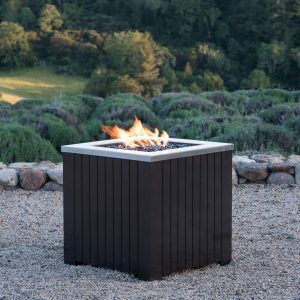 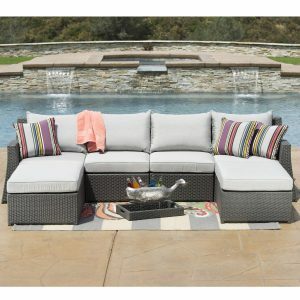 Find the outdoor furniture covers you’ve been looking for at an affordable cost at star-song.com.